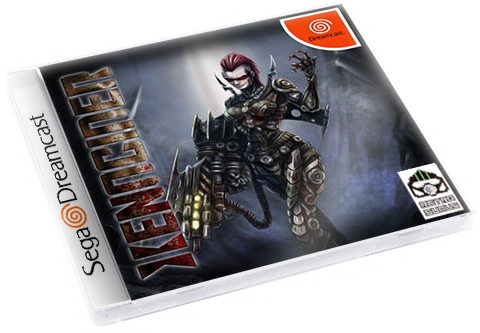 Xenocier, the highly anticipated 3D Shooter for Dreamcast is now live on Kickstarter. From the very beginning of it's debut as codename Project Q we've been impressed with the gorgeous 3D visuals and high frame rates. It looks like they are delivering on their promise. Every new piece of footage is more impressive than the last! Will be available for DC, PC, Mac and 3DS. They are even offering a playable Dreamcast Demo so you can see what all the hype is about!